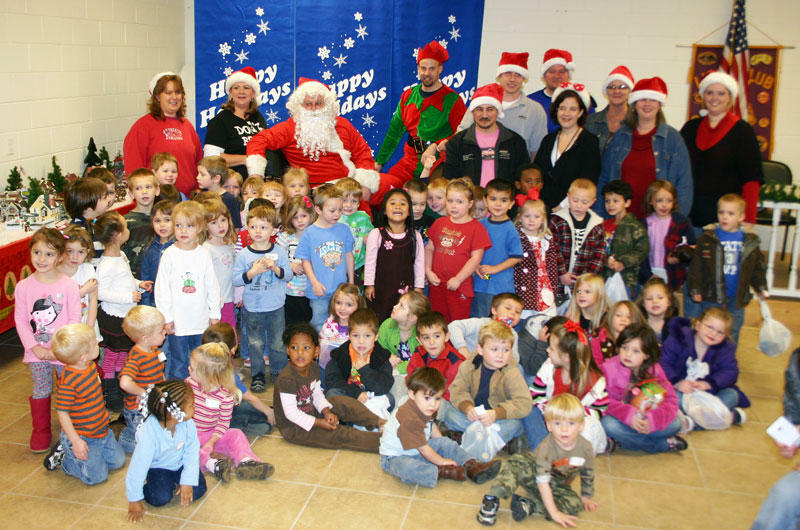 The generous employees at Smithville’s Tenneco provided a Christmas present for each child at the Woodbury Head Start, Woodbury Grammar PreK and the Short Mtn PreK that is located at the Woodbury Head Start. The children were treated to a visit from Santa Claus and his fantastic elves. He gave them each a wonderful Christmas present then the staff at Tenneco provided snacks and drinks. The staff, parents and especially the children would like to thank the employees at Tenneco for their thoughtfulness during a tight Christmas season.